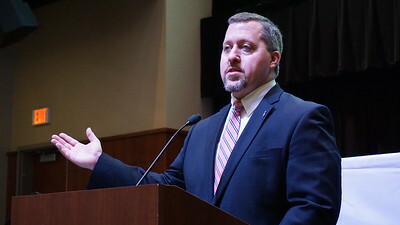 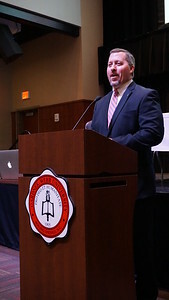 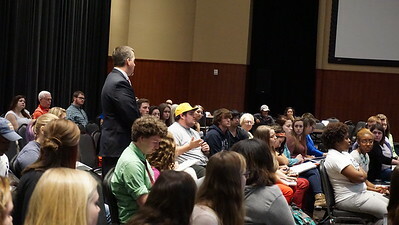 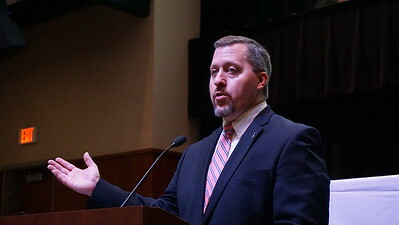 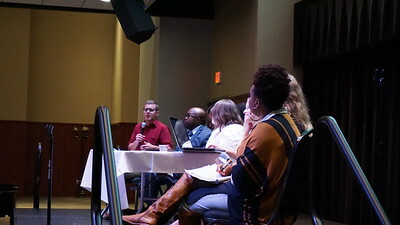 Dr. Tom LeGrand leads a discussion about Transcending Boundaries. 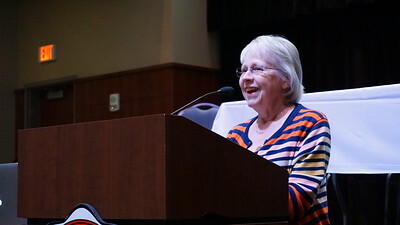 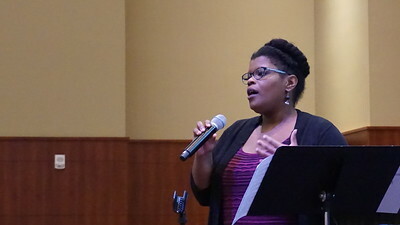 Dr. June Hobbs introduces the musical performance at the Transcending Boundaries Symposium. 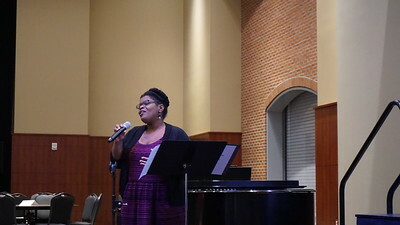 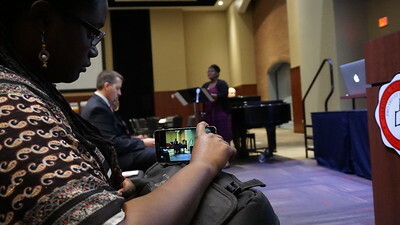 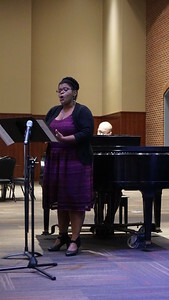 Jondra Harmon sings a special collection of songs in association with the Transcending Boundaries Symposium. 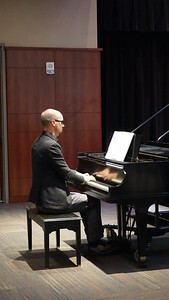 Dr. Bruce Moser accompanies the special music at the Transending Boundaries Symposium. 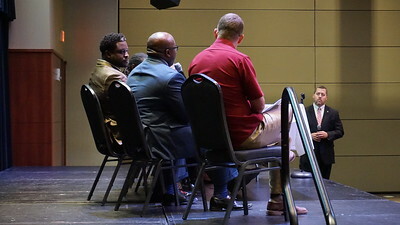 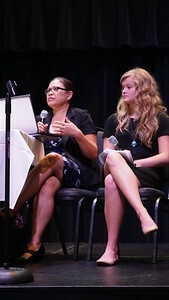 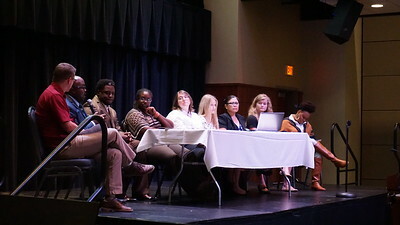 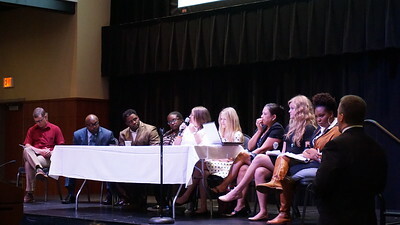 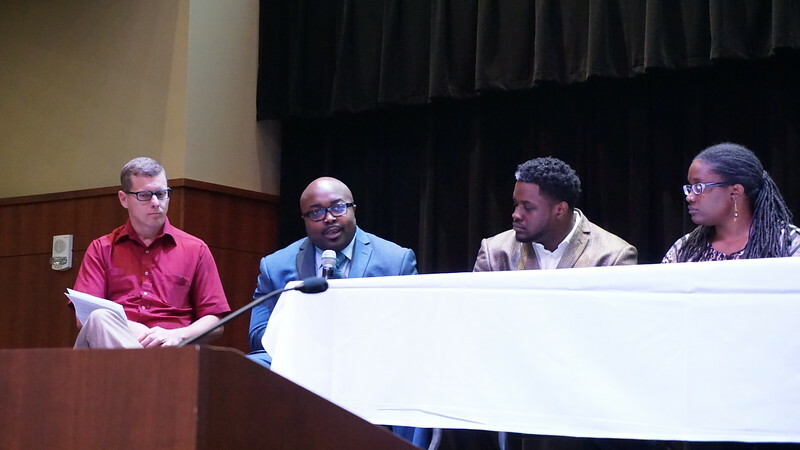 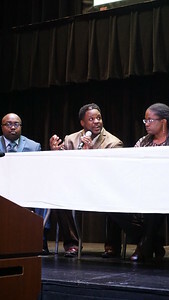 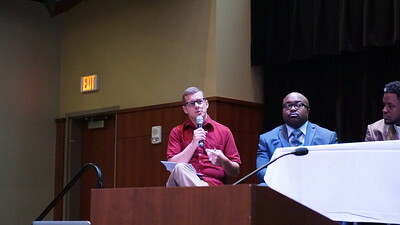 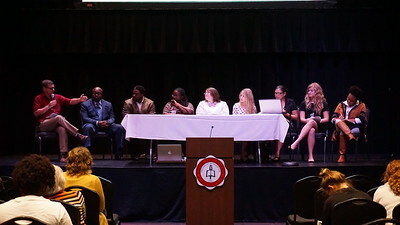 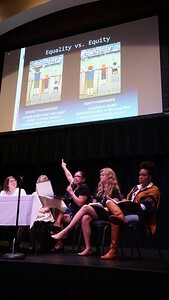 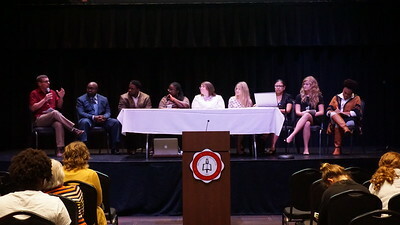 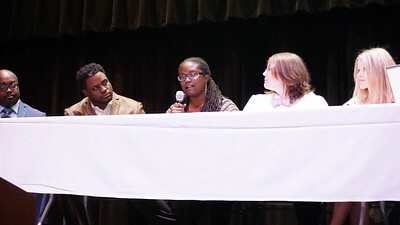 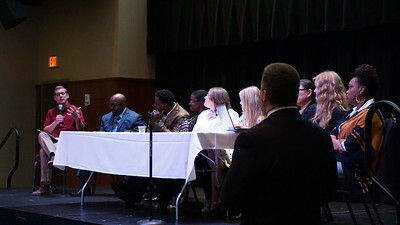 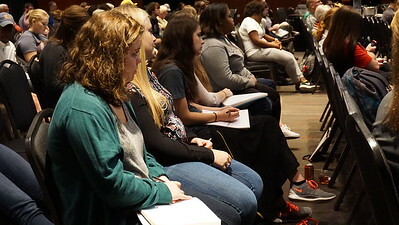 A panel of community members discusses issues associated with Transcending Boundaries. 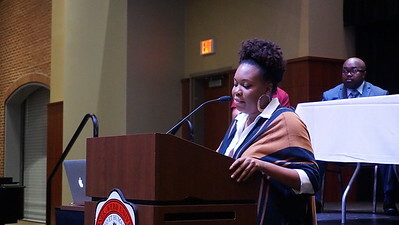 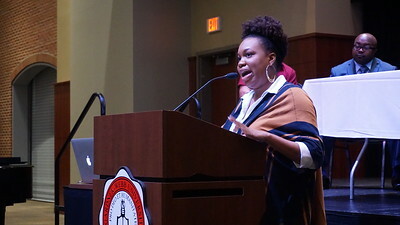 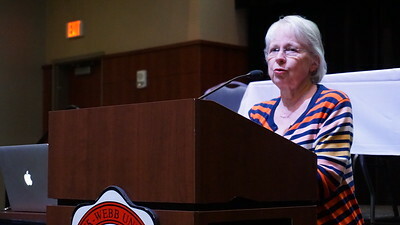 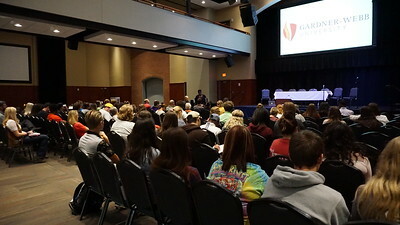 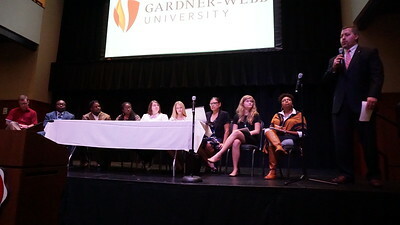 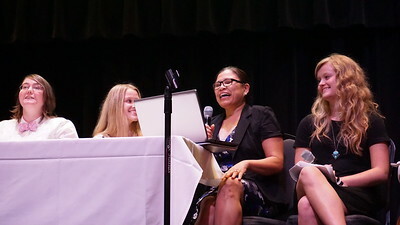 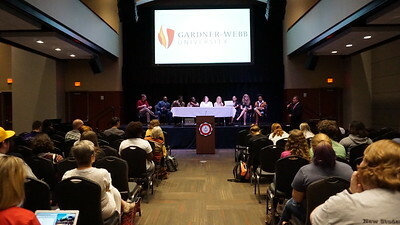 Keynote Speaker Randi Gill-Sadler offers her response to the panel discussion.